Designed especially for left-hand users. The Evoluent V4 Vertical Mouse (left hand) is designed to stop the forearm from twisting by encouraging the arm to remain in an upright position. This left-hand design allows Evoluent to provide maximum comfort while increasing productivity throughout the workday. The Evoluent V4 is ideal if you have ever experienced pain or discomfort when using an ordinary mouse. 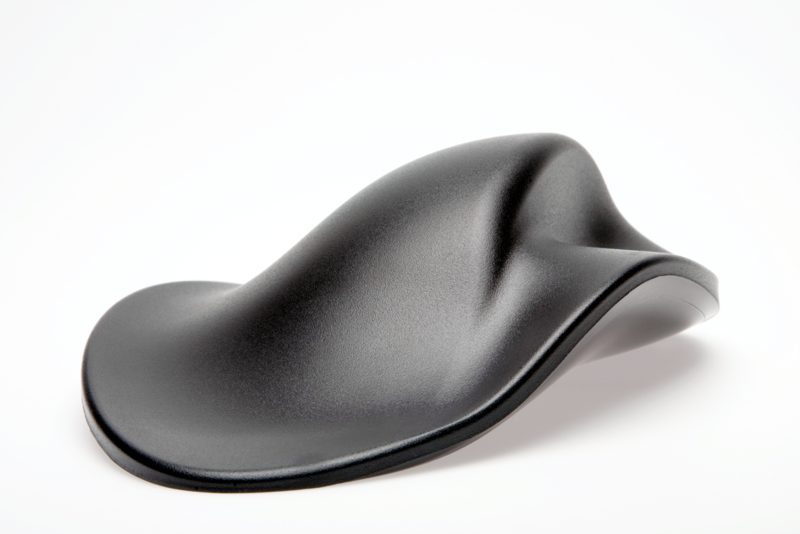 The mouse has been designed to mould to the shape of almost any hand. The ergonomic shape helps to eliminate finger contortions and helps to alleviate any existing muscle tension. Additional support is provided for the bottom of the hand due to an extended bottom lip. This means your hand will never be resting on a desk, providing you with added comfort. 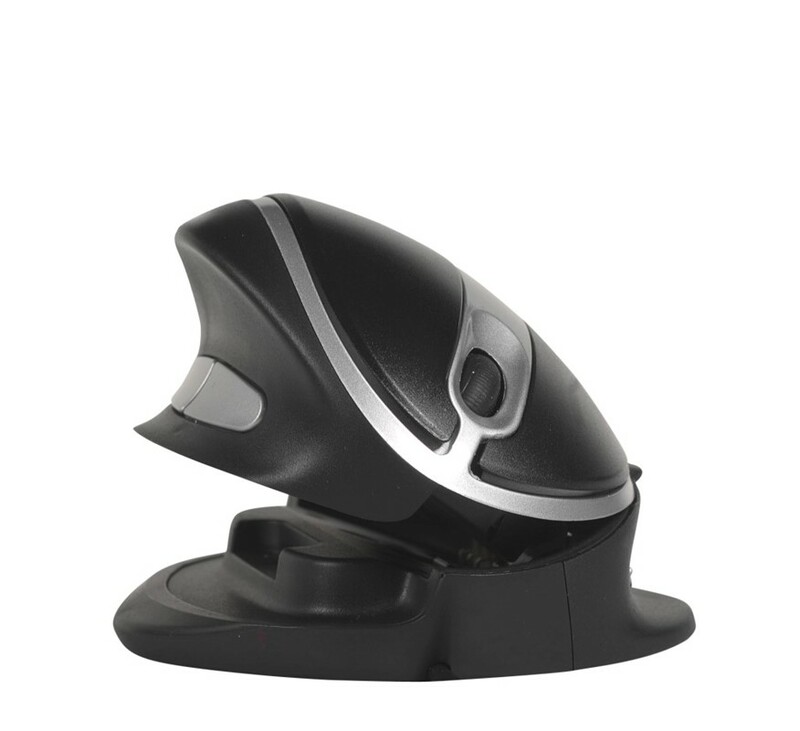 The V4 Vertical Mouse operates on 1 AA battery and is compatible with Windows and Mac operating systems via Bluetooth connectivity.